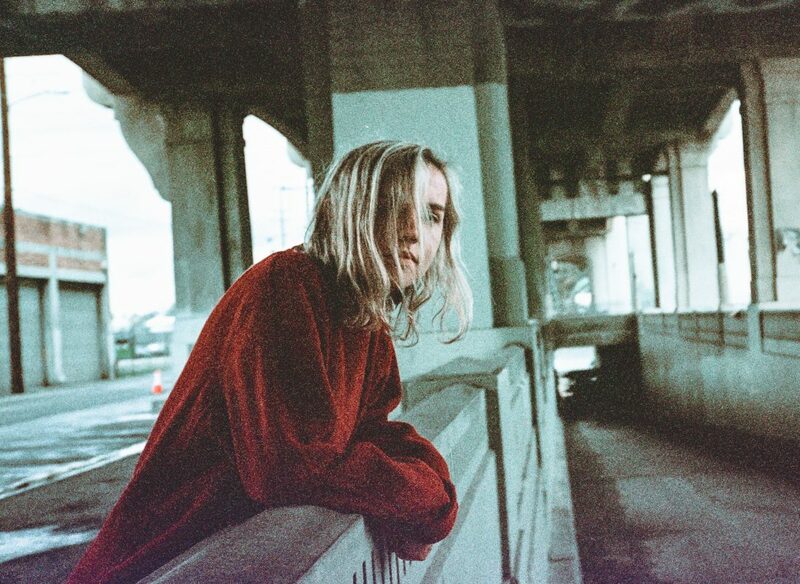 The Japanese House’s music is a tribute to carefully constructed, airy pop music. Amber Bain’s released a couple of EPs over the last few years, each consisting of origami-layered, flowing creations that sit on the border of mainstream pop and more house music leanings. She’s now dropped two singles in 2018, Lilo and Follow My Girl, which is a good sign that a bigger project is on the way soon. The Japanese House plays Nalen in January.